So glad you had a wonderful blogcation and even more glad that you're back with us! Ahh, don't you just love enjoying the simplicity in those kind of vacations? Haven't had one in awhile, but I guess my lazy days at home will suffice. Welcome back! 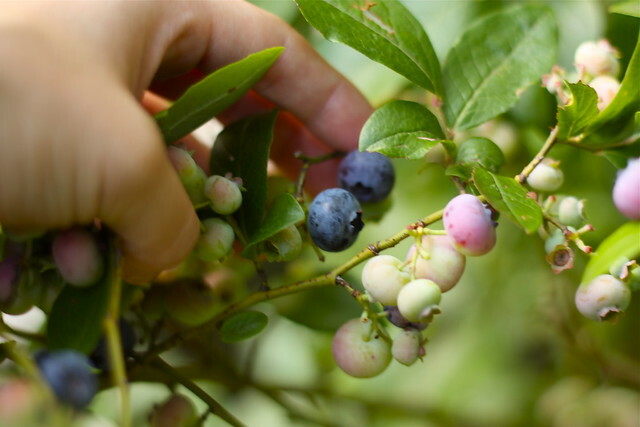 Pleased you enjoyed your vacation/blog break :) These berry photos are so fresh and pretty! Those berries look very delicious. Glad to hear you're back! Hey hey! Glad to see you back! Your summer totally sounds better than mine so far anyway! 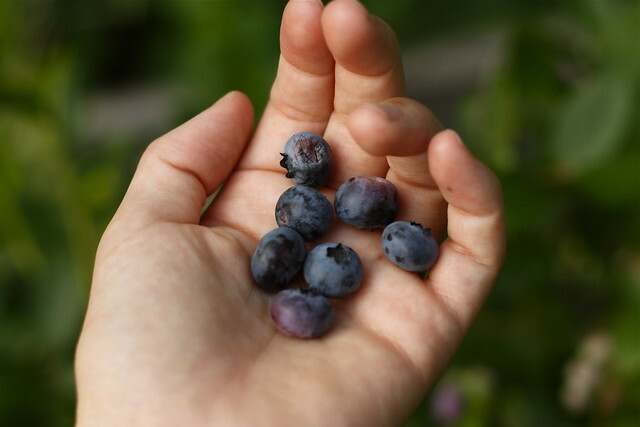 Berries are nature's bounty. We love 'em! Welcome back. Glad the time away refreshed you. Glad you're back. :) I've been on a bit of a blogcation the last week and a half as well, although it wasn't planned.. i'm hoping to be able to get back into it soon. anyways, I read your last email on my phone and then deleted it by mistake & for some reason if i delete something on my iphone it goes away forever instead of going to the trash bin so aaanyways, I am going to write you another email but I have forgotten what all yours said. I could of probably just explained all of that in the email but ya know. 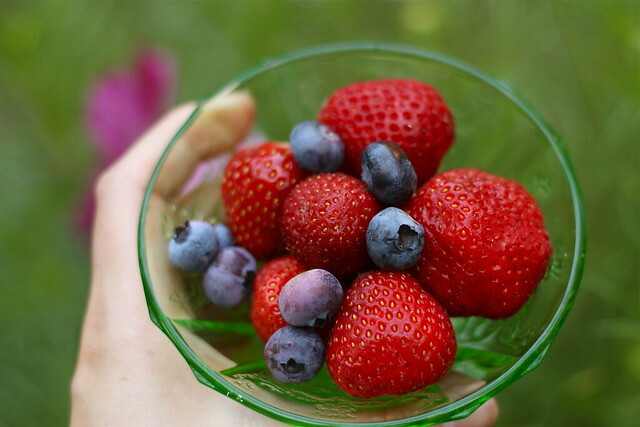 Berries are one of the best things about summer! I visited Italy last year and learned to eat them with lemon juice and sugar. Sounds like you're having a great summer! I'm jealous! (It's the middle of winter here). Those berries look divine.